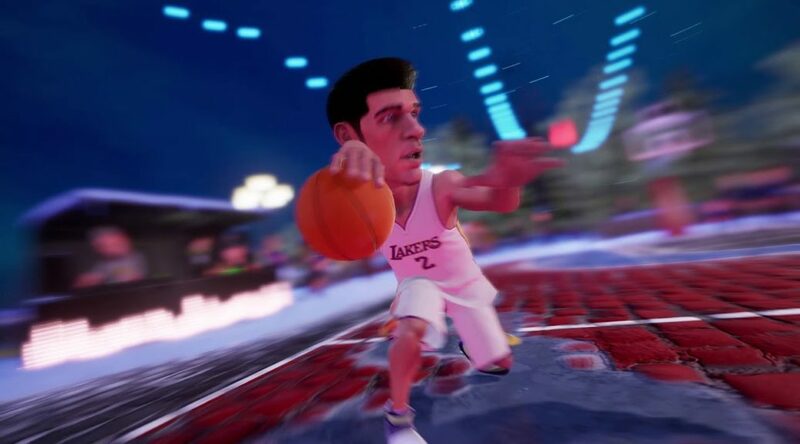 Following the release of NBA 2K Playgrounds 2, the first NBA Playgrounds game has been taken down from the Nintendo Switch eShop. For those of you who weren’t aware, NBA Playground was a free download packed with micro-transactions. It later cost USD10. As 2K Games probably didn’t want NBA Playground to sap attention from the more expensive NBA 2K Playgrounds 2, the game was taken down from the eShop. So if you still have a copy of NBA Playgrounds on Nintendo Switch, don’t delete it as you have a piece of video game history.